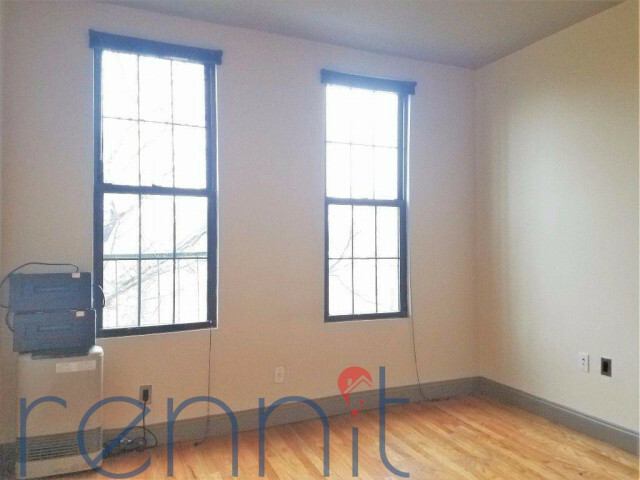 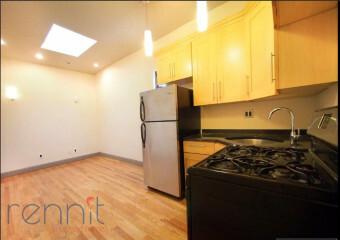 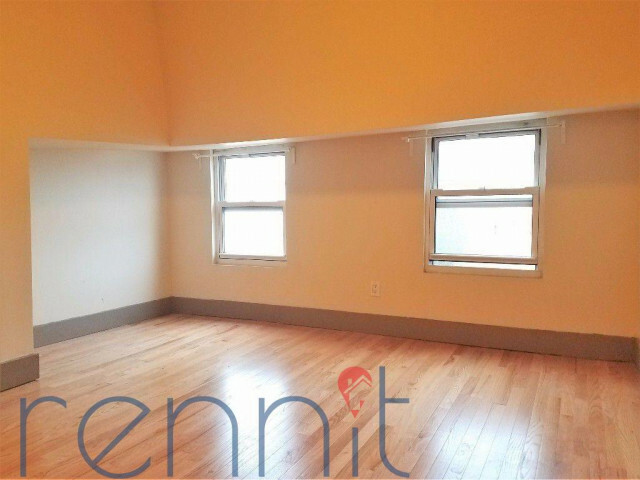 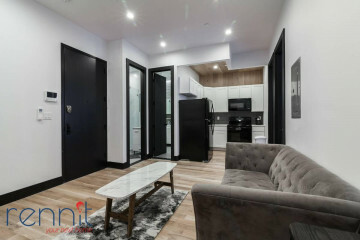 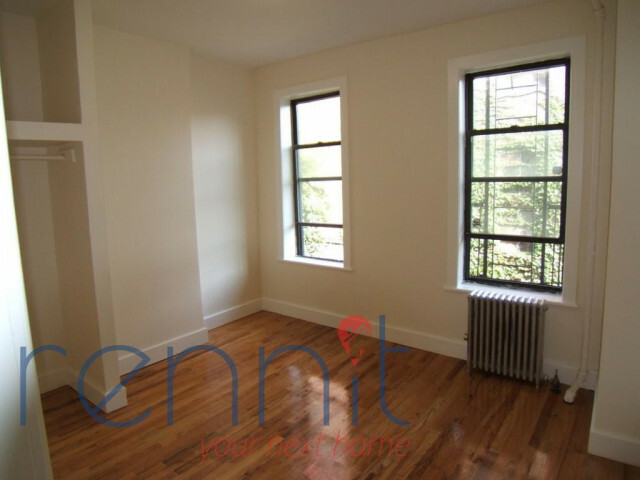 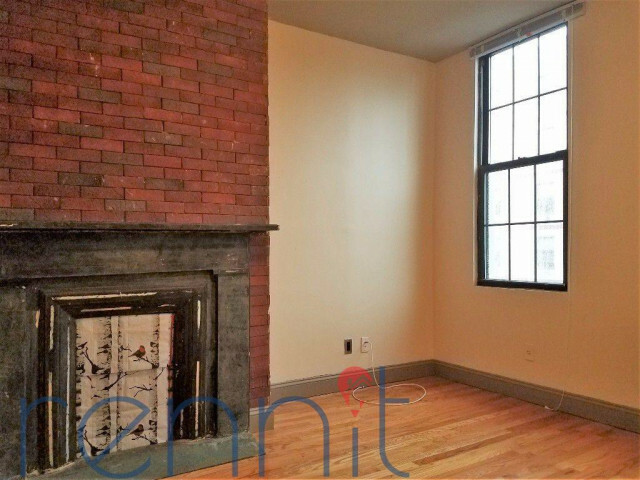 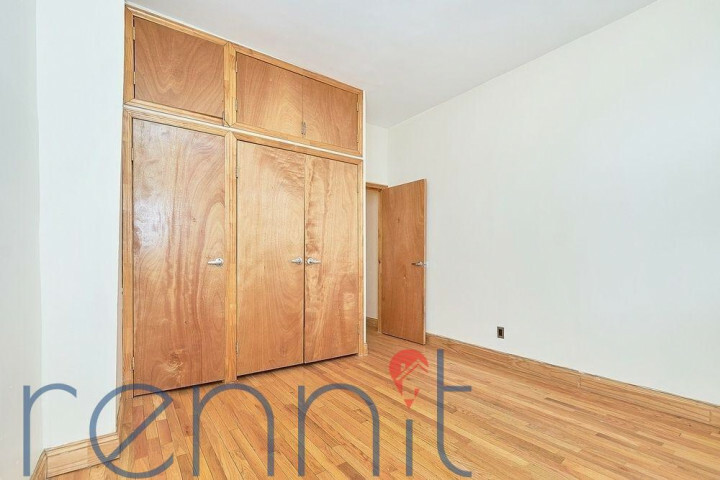 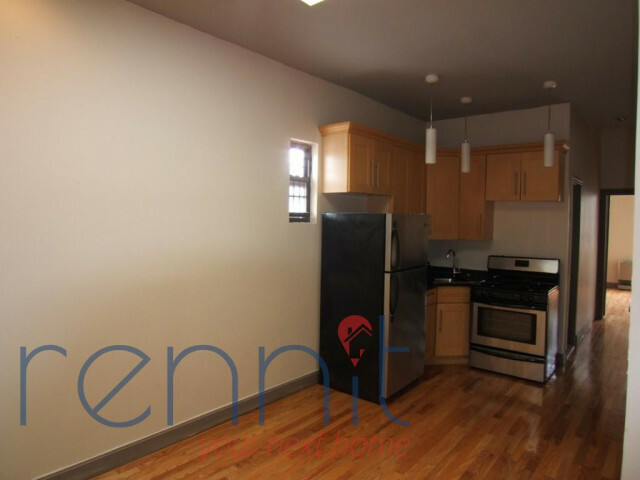 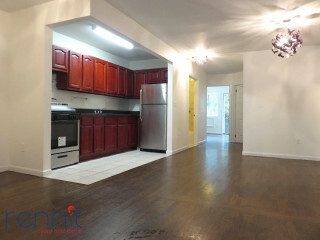 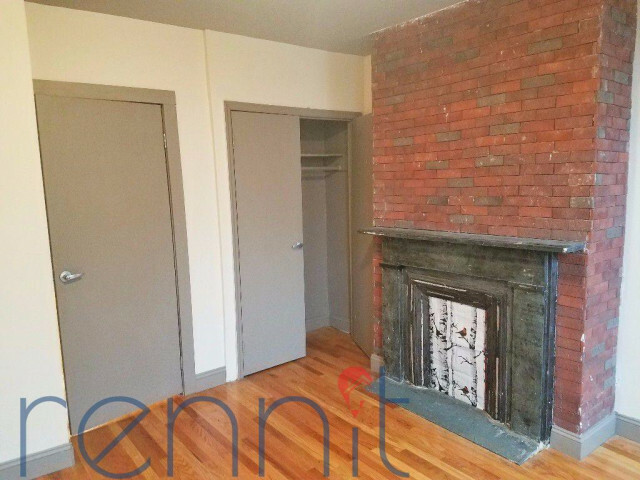 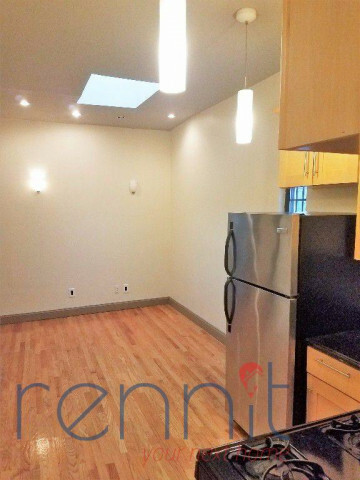 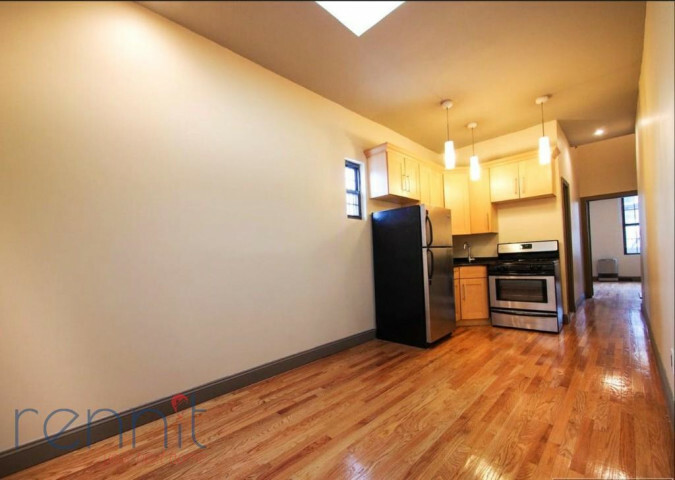 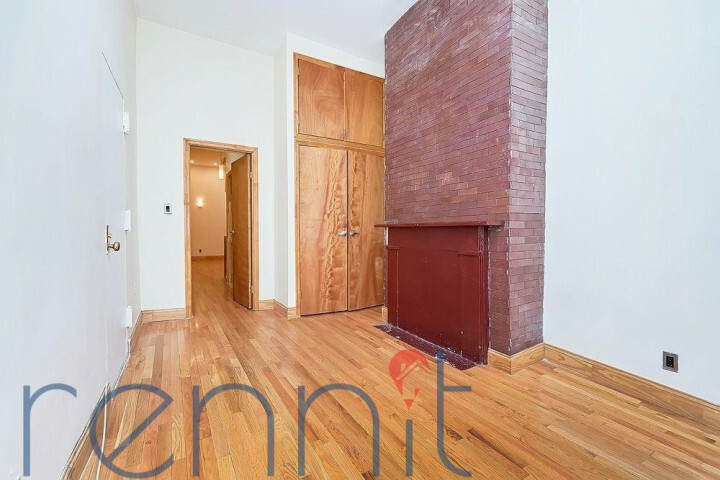 Large & Modern 3 Bedroom , Located on Dekalb Ave Between Central Ave and Evergreen Ave , Right at the M Train Central Ave Stop, J Train Kosciuszko Stop is 1 Block Down and the L Train Dekalb Ave is Few Blocks Up !! 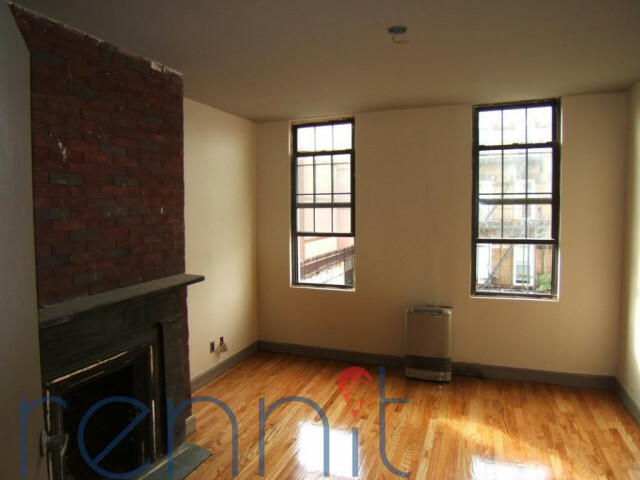 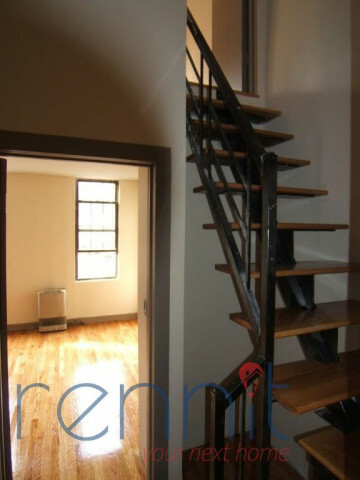 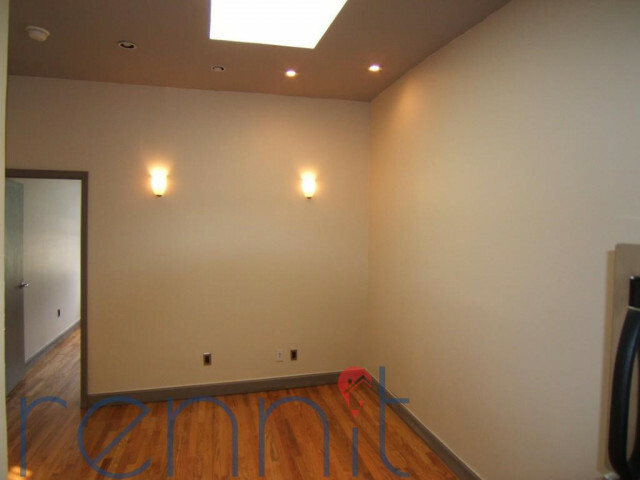 - Apartment is a Lovely Top Floor Duplex / High Ceilings and Skylights ! 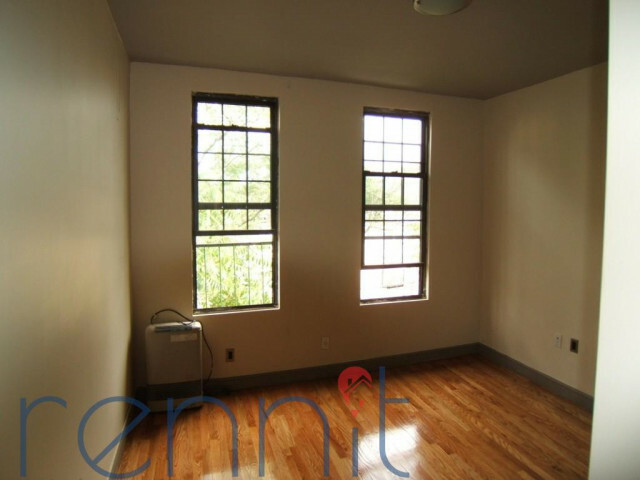 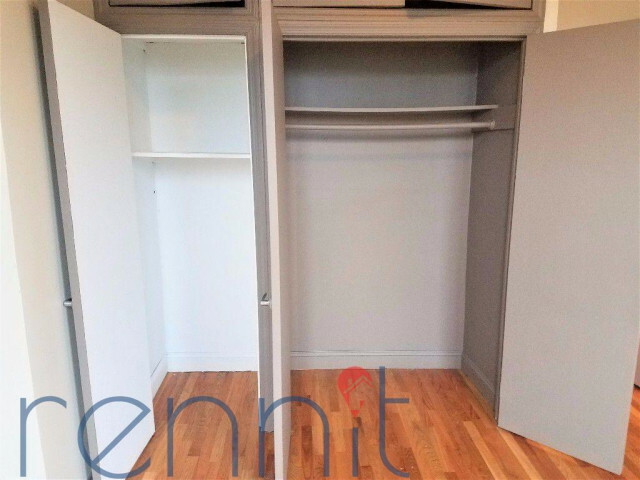 - BIG ROOMS - GREAT WINDOWS and PLENTY CLOSET SPACE! 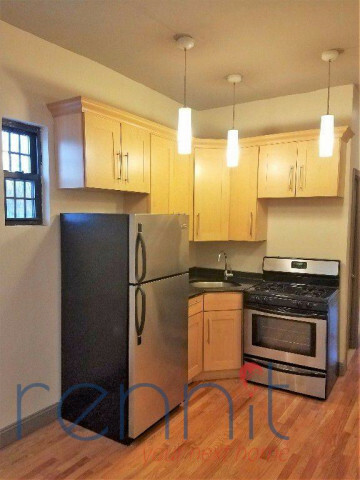 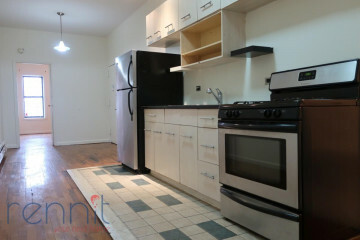 - Brand New Kitchen with Stainless Steal Appliances! 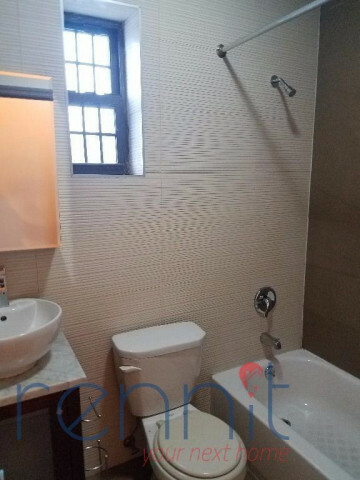 - Beautiful Large Modern Bathroom with Tub and Shower! 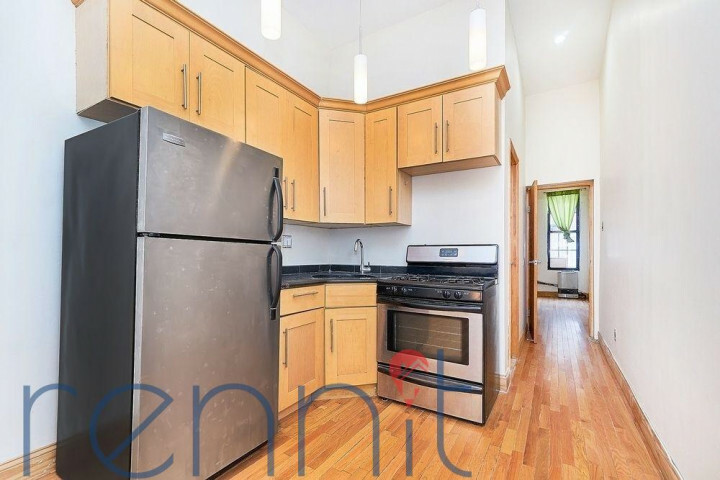 - 2 Blocks From the J M Z Trains Myrtle Stop , Near the L Train Dekalb Ave Stop!